The windows of your home is your gateway to the outside world. They should be in the best of condition and shape. If you are looking forward to replace your old windows, we can help. 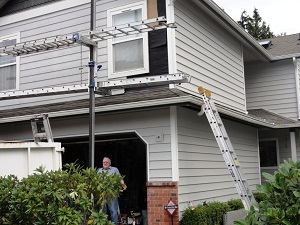 We at Builders Service Company offer high quality services for the installation of new vinyl windows for Fall City, WA homeowners. You can choose to install new vinyl windows in your home to get these benefits. If cost of the windows is a worry then you can get an estimate from our experts. They will recommend you the best home windows that will suit your pocket. 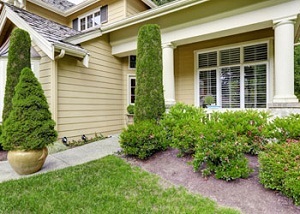 Homeowners generally do not think about replacing the home windows until and unless there is a problem. Their attention will be drawn towards the window replacement requirement only when they get high utility bills or they face problems in operating the windows. As we are equipped with the best quality and latest equipment, we will install the new windows within the stipulated time saving you from any hassles or troubles. We understand that you cannot leave the window frames open during the night. Therefore, we will ensure that the work is completed as soon as possible. With us as the company for the installation of new windows, you can rest assured that you are being served by one of the leading companies. 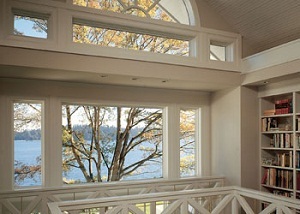 Feel free to call Builders Service Company at (425) 533-9334 for any services related to home windows in Fall City.